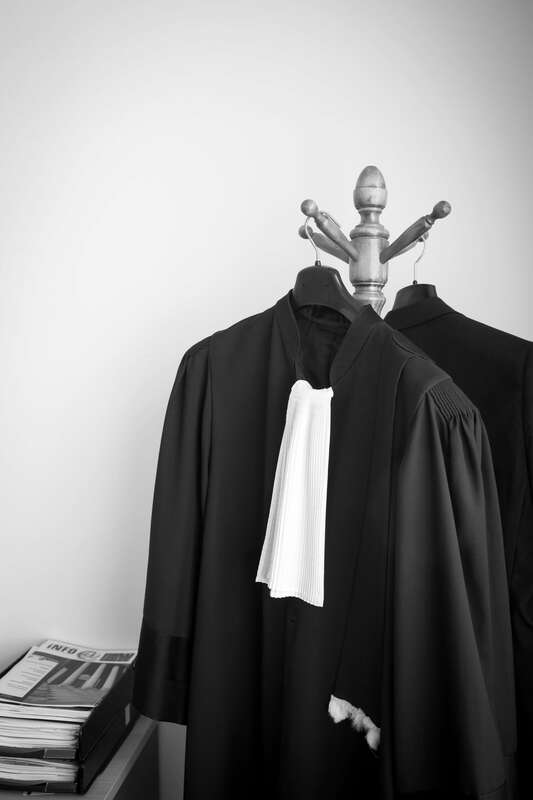 Anteius offers an important expertise both in the field of recommendation and of procedures for Tribunals and Courts. An important part of the practice is situated in the field of international and national contracts, acquisitions of companies, franchising, judicial agreements, tax disputes, domestic arguments, counseling of nonprofit organisations, undertaking contracts and legal actions. Clients of Anteius include, among others, several companies quoted on the stock exchange and companies to public right, multinational ventures, small and medium ventures, as well as self-employed persons and individuals. You can make an appointment with us by calling +32 3 203 04 33.